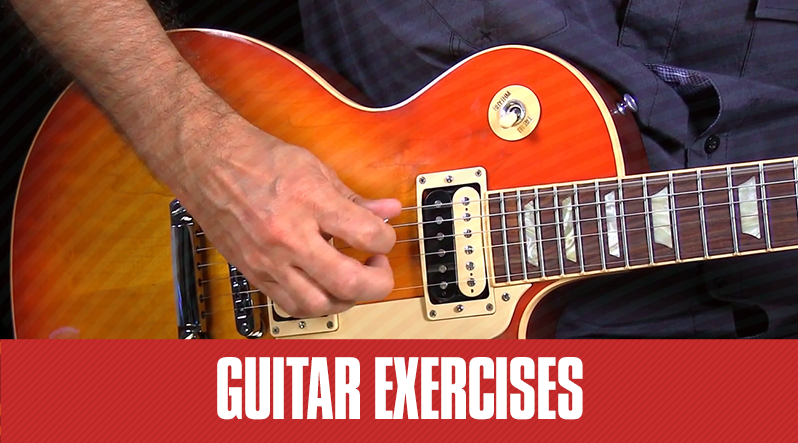 It's important to know guitar exercises to train your fingers to perform correctly. Guitar exercises are often used to practice specific elements of guitar playing like open chords, scales and so on. Here are some exercises to help you strengthen your fingers and form so that you have a solid playing foundation going forward. 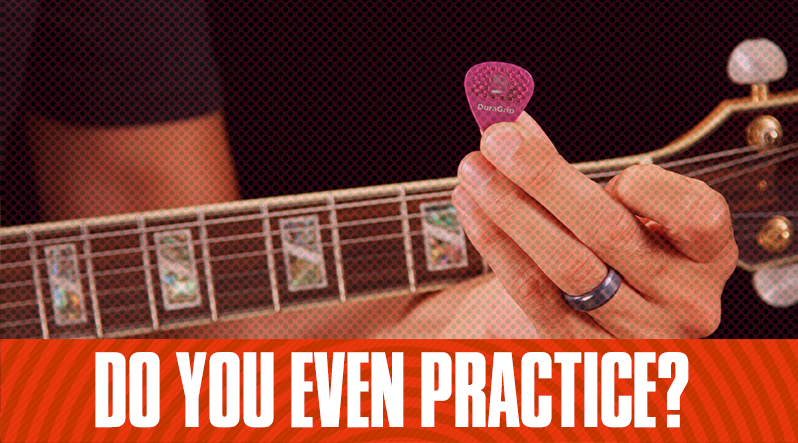 Before practicing, it’s important to stretch your fingers and even your arms if you want. This is pretty self-explanatory. If you’ve gone through the beginning of our Core Learning System, you may already be familiar with the Spider Legs exercise. This exercise is meant to work out all of the fingers of your fretting hand by playing a each fret. Start from the low E string and work your way to the high E string, and then back. Make sure to keep up with the “one finger per fret” rule. You can start by placing your 1st finger on the 1st fret, your 2nd finger on the 2nd fret, and so on. Simply hit each note and work your way down like your fingers are spider legs! A great way to practice open chords is to use a metronome. Once you have a metronome, you should focus on switching between two or more chords, since music is all about stringing different chords together. 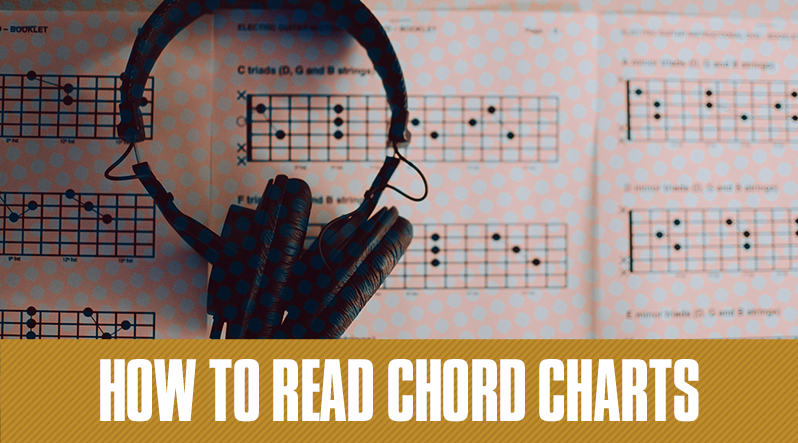 Once you have chosen two chords you want to practice, try and play them to the beat of the metronome. 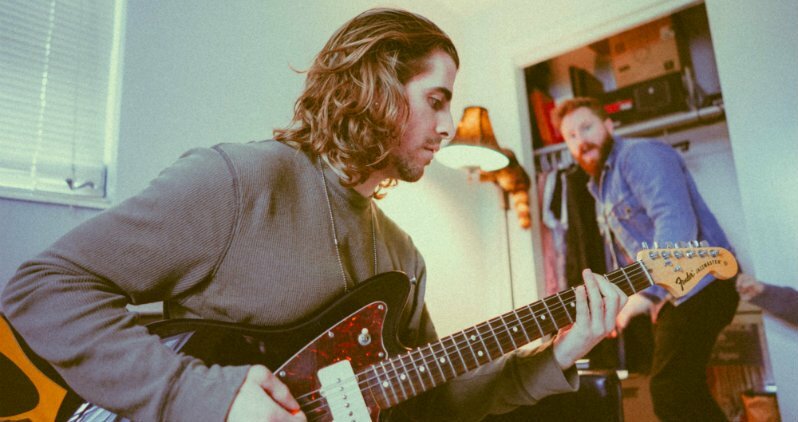 Try to play the chord progression faster if you feel it’s getting too easy. And then try and add more chords to the progression. If you do this, you’ll be able to play the chords you’ve practiced at a faster rate, and be able to switch between a variety of chord shapes easily. 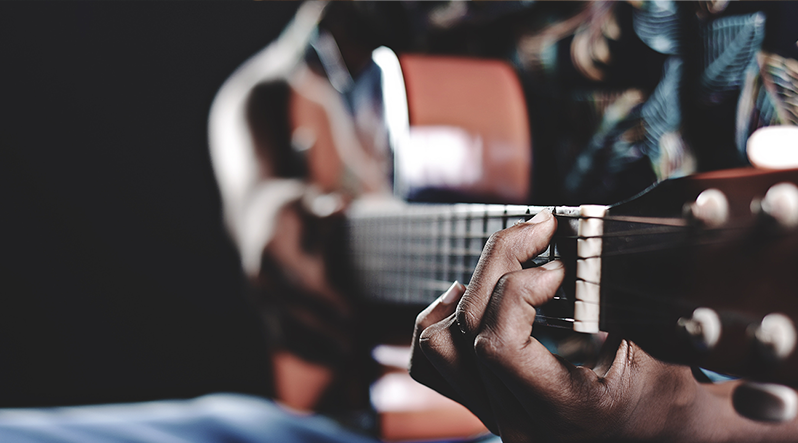 There are a number of ways to practice barre chords since they can be played all over the neck and use a number of different shapes. But one of the most difficult things about barre chords is that these chords are a physical workout. Good thing we stretched and warmed up before practicing! Here's a great video lesson on how to break up barre chords to make them a little easier to play. A great way to build some strength for your barre chords is to simply practice holding down the frets using a minor barre chord shape. You could use a metronome for this to make it a bit easier, too. The idea is to press down and lift off with the beat. Continue to clamp down and then unclamp your barre chord, and do this all over the neck to really build that strength. For practicing scales, it’s always good to try and memorize the different box patterns associated with each scale. This makes it sound a bit more interesting and musical, and should be pretty fun to practice! Break up the song into chunks. Thankfully, Guitar Tricks song lessons are already broken up to sections so it’s really easy to compartmentalize the song and not get overwhelmed. Try and play the notes or the chords, one at a time, section by section. Don’t move onto the next section, until you’ve mastered the one you’re working on. Add notes and chords only after you’ve mastered the previous notes and chords. You want to constantly build on top of what you already have, and not jump through everything as fast as possible.